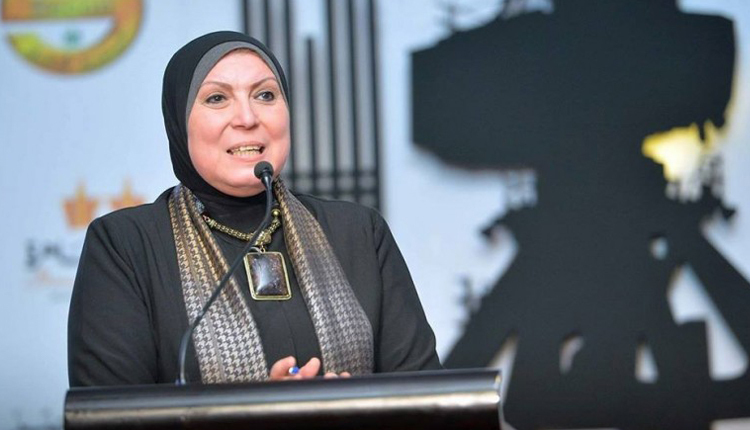 The Micro, Small, and Medium Enterprise Development Authority (MSMEDA) has pumped 3 billion Egyptian pounds into 229.663 projects creating 346,000 job opportunities during 2018, head of the authority Nevine Game’ said. She said that the increase reflects the state’s direction towards developing the small- and medium-sized enterprises (SME) sector, and comes in light of the Trade Minister’s directions to provide the owners of these projects with all kinds of support. Game’ said that the MSMEDA has financed 16,914 small projects with some 2.7 billion in 2017, providing around 49,05 thousands jobs. MSMEDA has also injected funds of 5.27 billion pounds in 246.5 thousand small and micro enterprises offering over 395,000 job opportunities.